Level confidence - 88% after last match, 82% now. 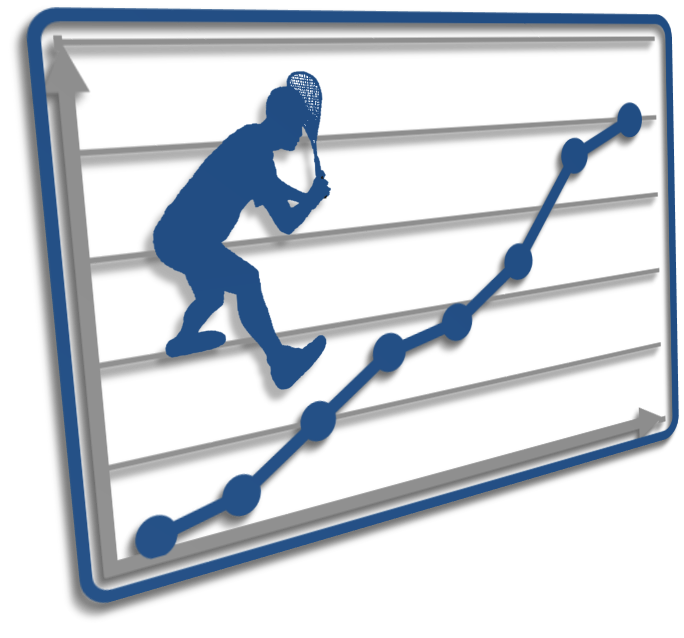 SquashLevels website, code and player level algorithms © 2006-2019, SquashLevels Ltd. Page time: 3.46s.